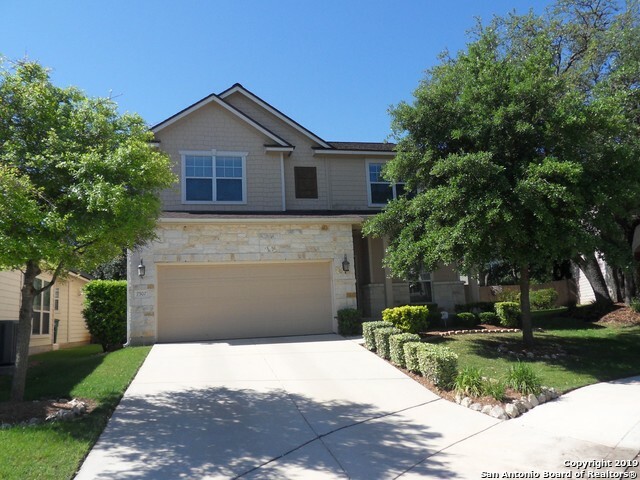 All Eagles Bluff homes currently listed for sale in San Antonio as of 04/22/2019 are shown below. You can change the search criteria at any time by pressing the 'Change Search' button below. 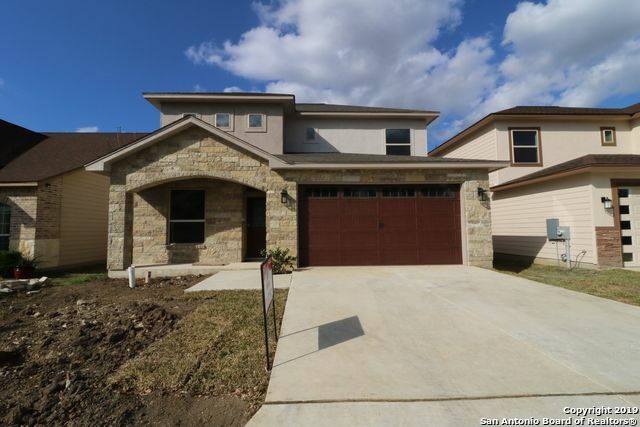 "Beautiful brand new home built close to UTSA and Cantera. Features a 4 bedroom home 3.5 baths. Master bed downstairs, 3 bedrooms upstairs Jack- and Jill bathroom. New must see home!!! Nice deck close to Bamberger park"
"Beautiful and well-maintained contemporary 2-story home in Eagles Bluff. Home boasts 2 living areas, tile on 1st floor and new wood floors on stairway and second, solid surface counter tops, jetted garden tub, crown molding, water softener, covered patio and full sprinkler system. Small community close to USAA, UTSA and Medical Center. This one won't last long!"